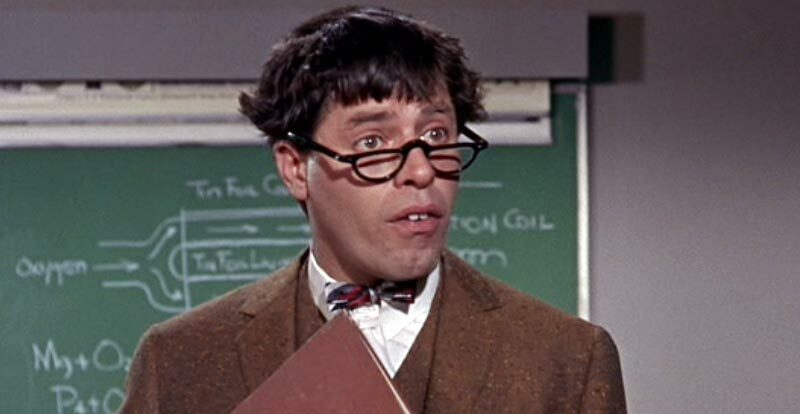 Legendary funny guy Jerry Lewis – born Jerome Joseph Levitch – has died of natural causes at home in Las Vegas. 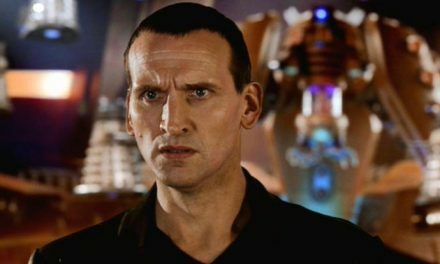 He was 91. The news has been confirmed by his agent. Lewis became a household name playing the nutty guy alongside Dean Martin’s straight man in a series of radio shows and TV appearances from 1946. They soon signed on to make movies, which spanned the years 1949 (My Friend Irma) through to Hollywood or Bust (1956), before the pair went through an acrimonious breakup. A Vegas career, which spanned more than half a century, saw Lewis continually sharpening his act, while also becoming a recording star. But movies were where the most people got to see him in action, and his crazed slapstick was a very popular ticket. While he starred in more than 50 movies, perhaps he’s most fondly remembered for his titular role in 1963’s The Nutty Professor. While the popularity of his onscreen antics began waning in the USA, Lewis was a smash in France, which is well known for a love of physical comedy and silliness (think the Raving Rabbids and Despicable Me‘s Minions as good examples of Gallic humour). Lewis was so loved by the French that he was awarded their prestigious Legion of Honor in 1983. Lewis wasn’t gone to the movies, however, with his role as Jerry Langford in Martin Scorsese’s 1982 flick The King of Comedy a high point. Occasional TV guest appearances kept Lewis in the spotlight – and who else could have voiced the father of Professor John Frink in The Simpsons? While first thoughts of Lewis may not turn to philanthropy, he raised more than US$2.5 billion for the Muscular Dystrophy Association from his long-running US Labor Day telethons, which he hosted up until 2011. Lewis once said, “I don’t want to be remembered. I want the nice words when I can hear them.” He heard a lot of nice words during his lifetime. PreviousSmells like Rick Spirit: Foo Fighters feat. Rick Astley! 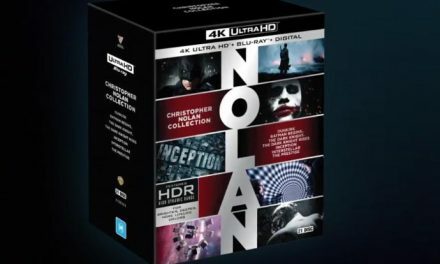 JB exclusive Christopher Nolan 4K Ultra HD box out now!